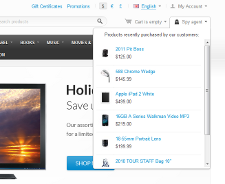 CS-Cart "Spy Agent" add-on allows shoppers to view recently bought products by other customers. "Spy Agent" icon appears on a panel next to a shopping cart icon. Once a customer clicks on this icon, drop-down list of recently bought products appears. Customers see a thumbnail image of a product, link to a product and a product price. The information about recently bought products may raise the customer's interest in some product and encourage to buy it. ability for administrator to set the time period for recently bought products. The add-on is compatible with CS-Cart Professional 2.0.7 and all above versions including 2.2.4. The add-on is compatible with CS-Cart 3.0. 1. Go to Administration -> Add-ons -> Spy Agent add-on. 2. After the add-on installation click Edit (in CS-Cart 2) or settings (in CS-Cart 3) opposite to the add-on name. 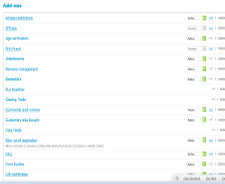 Maximum number of products to show - specify how many products will be shown in a drop-down list. Time interval (in minutes) - specify the time interval for displayed products. For example, if you want to let customers see products which were bought for the last 30 minutes, type in 30 and like that. 1. 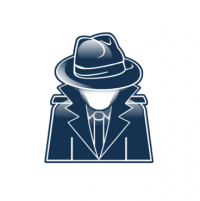 Download the archive with the Spy Agent add-on. 3. Open with text editor the file "skins/YOUR_SKIN/customer/top.tpl"
6. In the list of add-ons find the Spy Agent add-on and click Install opposite to its name. 4. In the list of add-ons find the Spy Agent add-on and click Install opposite to its name. 6. In the administration panel go to Design -> Blocks, click the Default tab. Create a new block in Grid 5 (where Cart content block is located), choose Spy Agent for this block. 7. 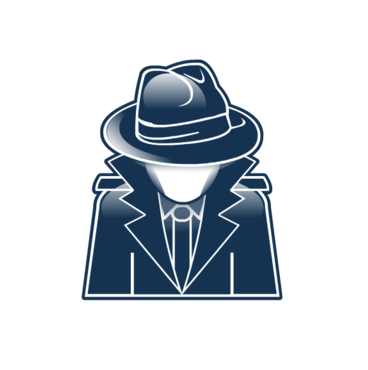 That's all, Spy Agent icon will appear in the customer area.